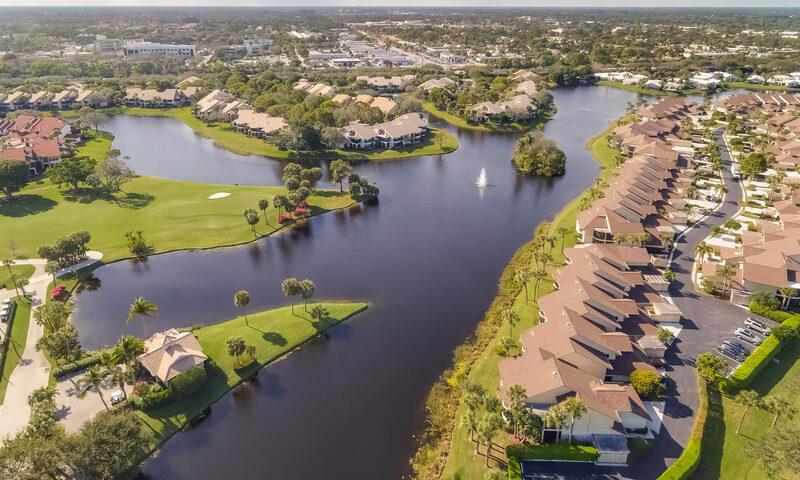 Priorities change when people move to Florida. 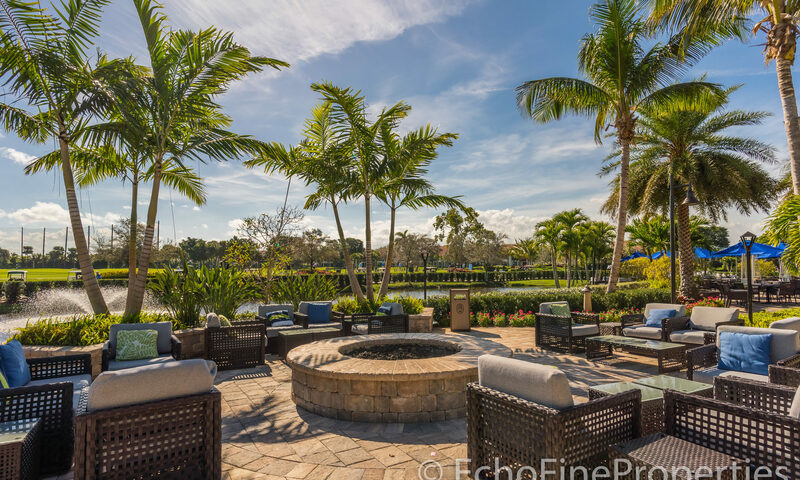 Up north, the ideal home might be a large 2-story colonial with a large backyard for the kids to play in. 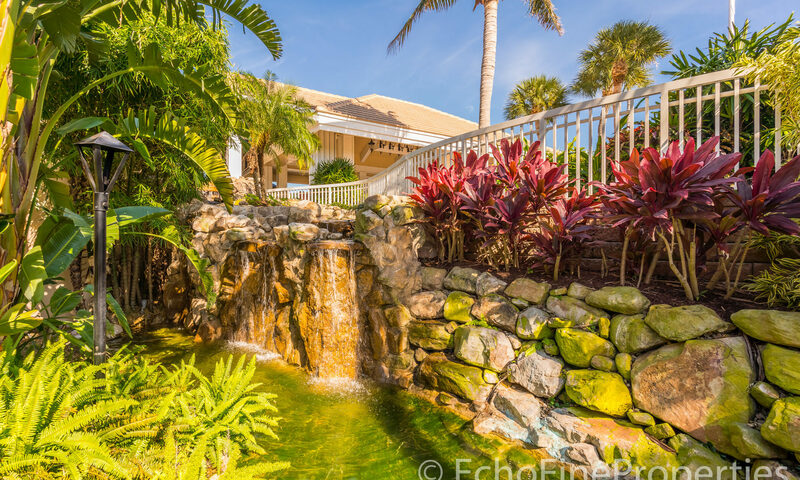 In the tropics of the south, the relaxed lifestyle and warm weather slow down the frantic pace and let one enjoy the finer things. 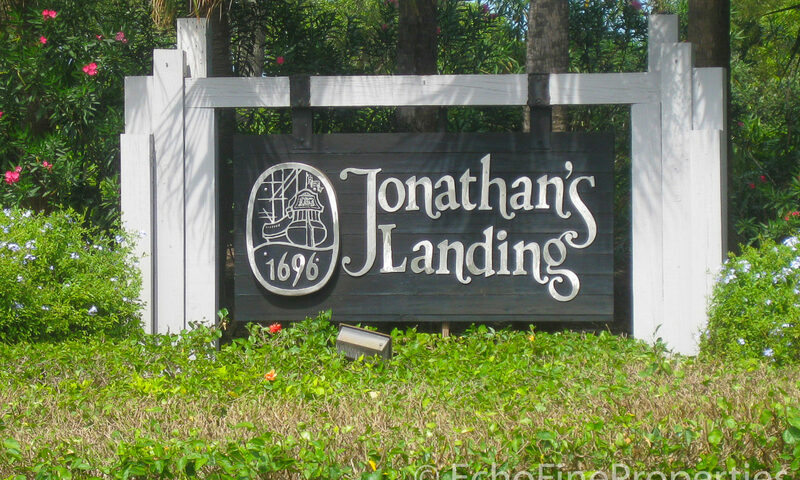 Water views are part of that slower paced experience with these Jonathon Landing Homes. 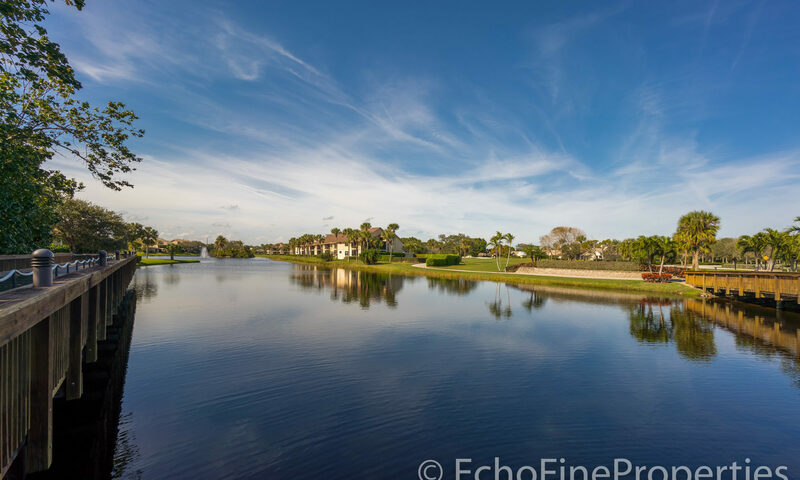 Shearwater, is positioned on a wide freshwater lake. 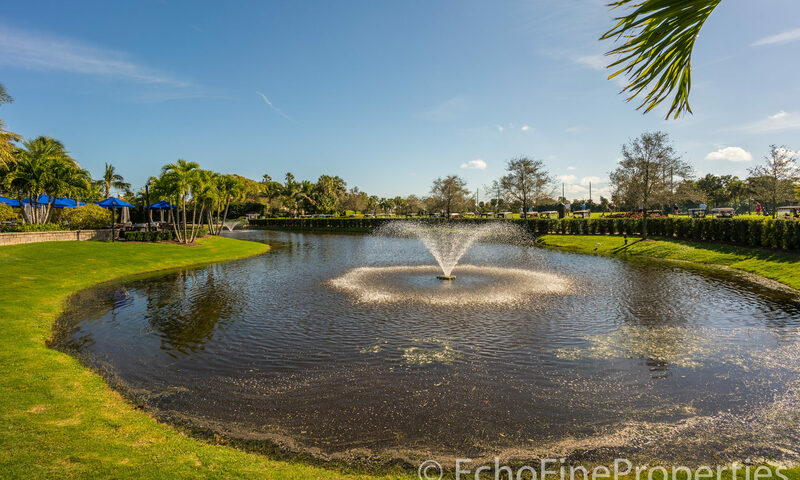 The blue water with gentle ripples in the lake soothes the senses. 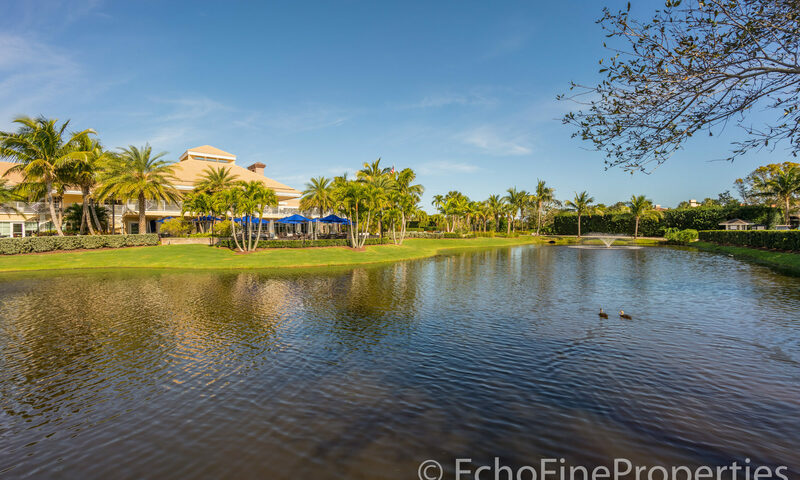 Watch tropical wildlife like Egrets and Ibis feed in the morning or fish off your own yard. 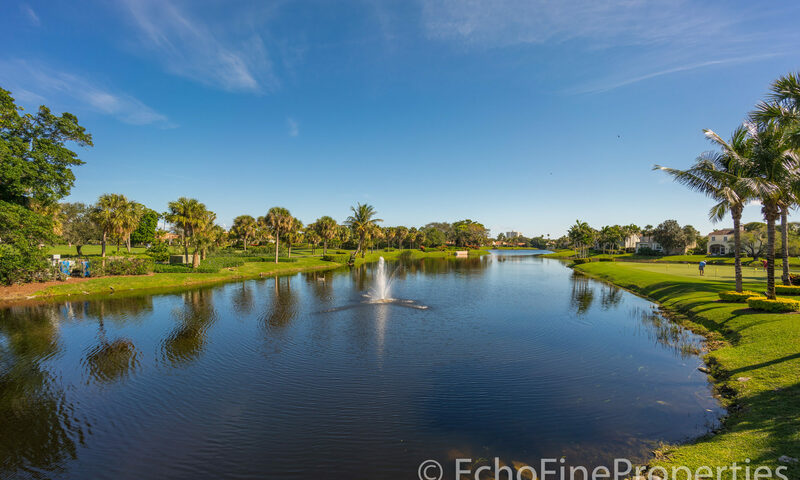 This is what Florida is all about. 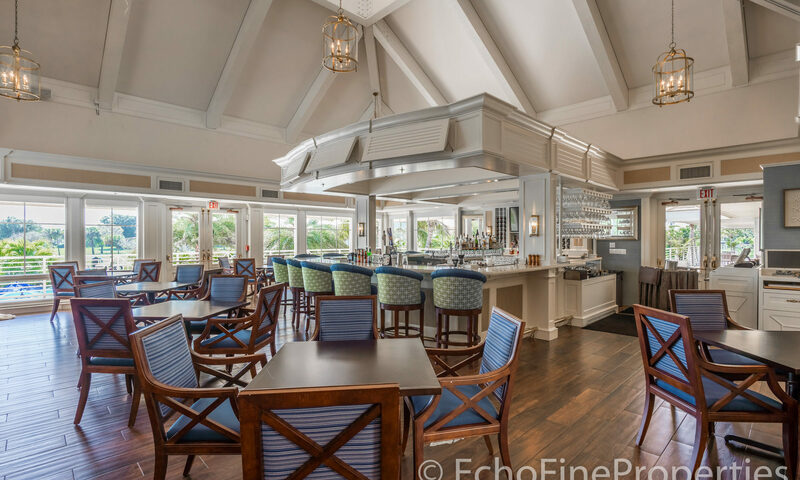 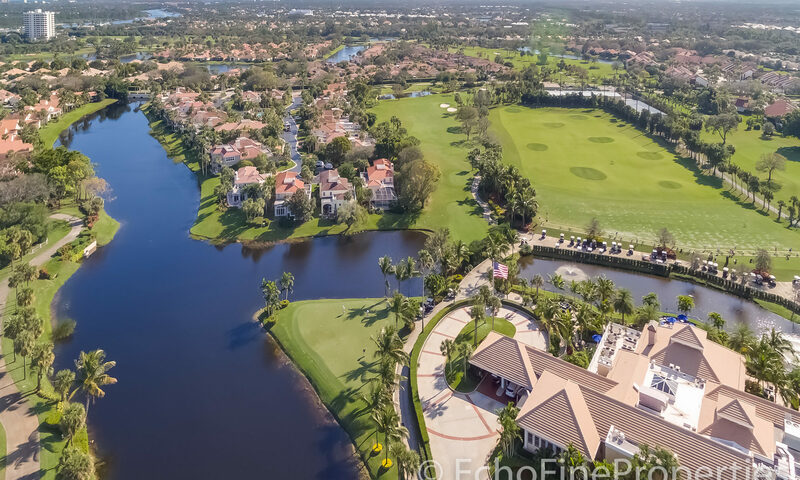 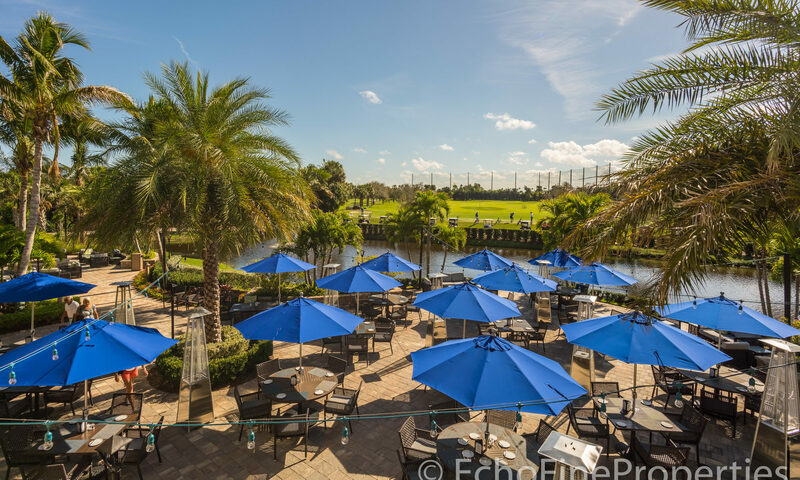 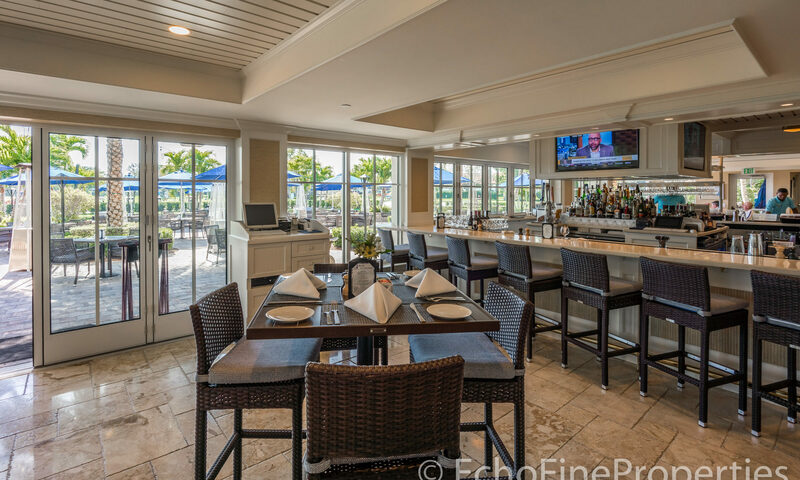 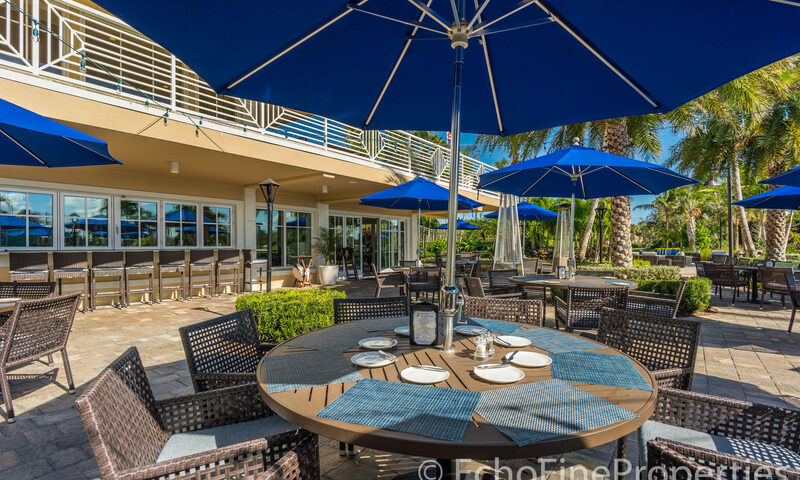 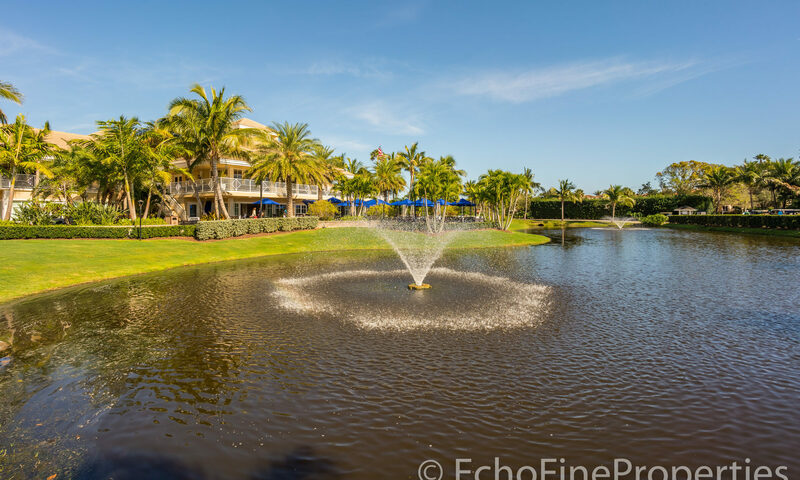 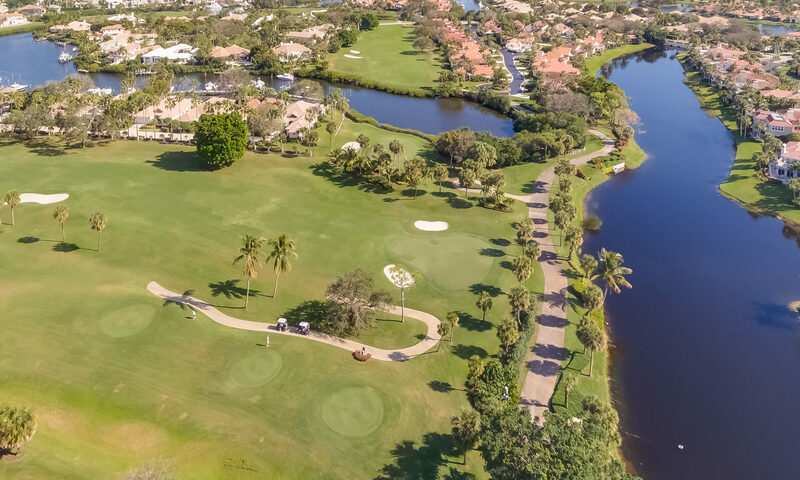 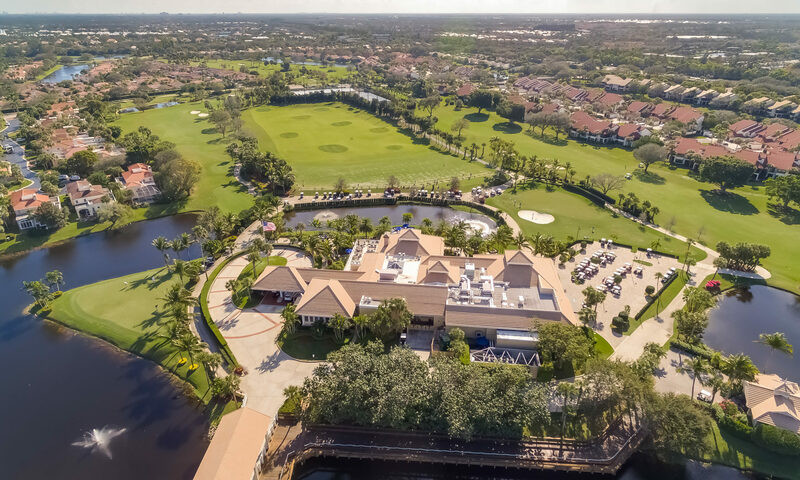 Jonathans Landing Country Club in Jupiter Florida offers incredible opportunities at golf, tennis, card rooms, social activities, restaurants, fitness center and a full boating marina. 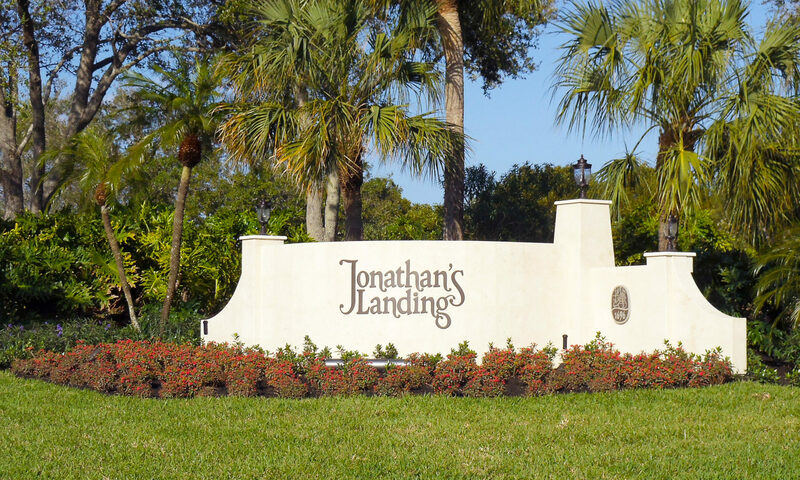 To arrive at the subdivision, take Alt A1A to JL South Gate. 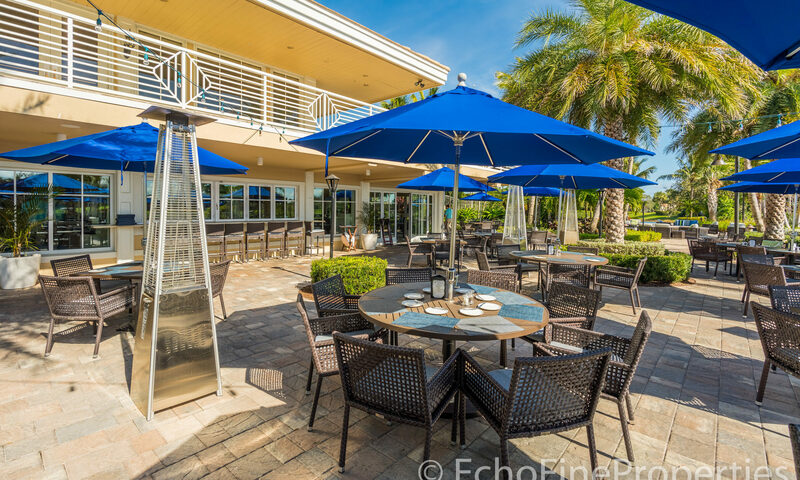 Take the 4th left until you reach Shearwater Drive, then drive on in to your new Florida getaway. 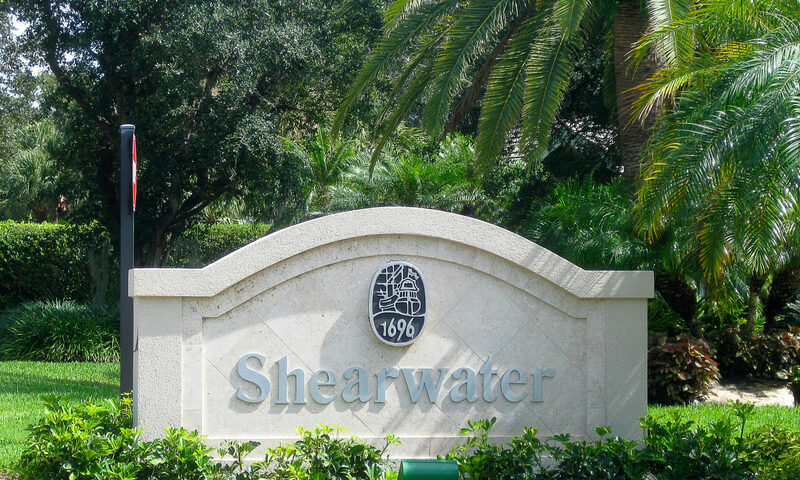 I am interested in learning more about Shearwater homes.